One hot summer's day, John Cole decides to leave his life behind. When his car breaks down on an isolated road, he goes looking for help and stumbles upon a grand but dilapidated house. Its residents claim to have been waiting for him.... There's Hester, their controlling host; Alex and Claire, siblings full of childlike wonder; the mercurial Eve; Elijah - a faithless former preacher; and chain-smoking Walker, wreathed in smoke and hostility. Who are these people? And what do they intend for John? 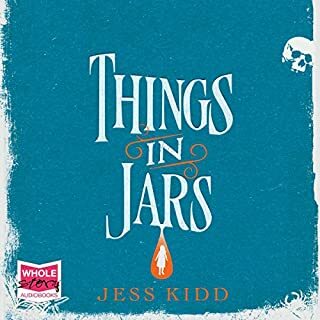 There is nothing hidden that will not be revealed...On an autumn day in 1686, eighteen-year-old Nella Oortman knocks at the door of a grand house in the wealthiest quarter of Amsterdam. 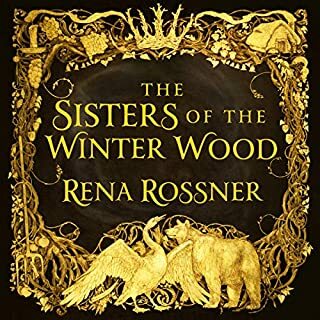 She has come from the country to begin a new life as the wife of illustrious merchant trader Johannes Brandt, but instead she is met by his sharp-tongued sister, Marin. Only later does Johannes appear and present her with an extraordinary wedding gift. The reign of Richard II is troubled, the poor are about to become poorer still and landowners are lining their pockets. It's a case of every man for himself, whatever his status or wealth. But in a world where nothing can be taken at face value, who can you trust? The dour wool merchant? His impulsive son? The stepdaughter with the hypnotic eyes? Or the raven-haired widow clutching her necklace of bloodstones? And when people start dying unnatural deaths and the peasants decide it's time to fight back, it's all too easy to spy witchcraft at every turn. 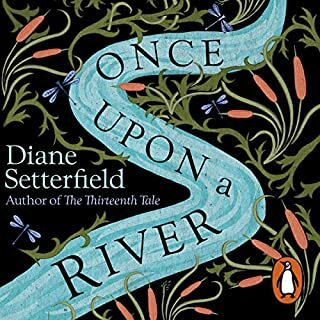 London 1893: When Cora Seaborne and her son Francis reach Essex, rumours spread from further up the estuary that the mythical Essex Serpent, once said to roam the marshes claiming lives, has returned to the coastal parish of Aldwinter. Cora, a keen amateur naturalist is enthralled, convinced that it may be a previously undiscovered species. As she sets out on its trail she meets William Ransome, Aldwinter's vicar. They find themselves inexorably drawn together and torn apart, eventually changing each other's lives in ways entirely unexpected. 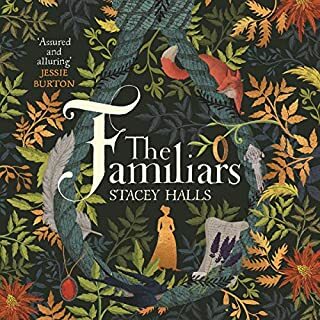 Beautifully written, with fully fledged characters, a wholly believable plot and the perfect narrator, makes this book stand head and shoulders above the crowd. 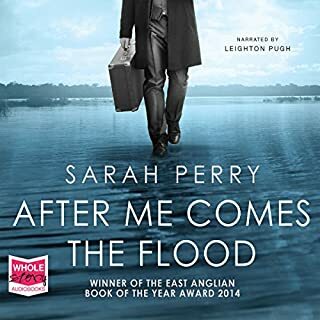 Sarah Perry has a gift, a special gift that means she really can paint pictures, induce smells, bring forth the tactile nature of her novels like few others can. I just loved it. 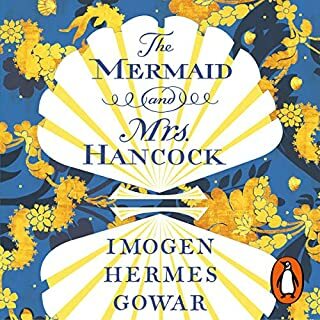 This is an excellent book crammed with characters, history, myth, relationships and nineteenth century concerns from scientific discoveries to poverty and marriage. 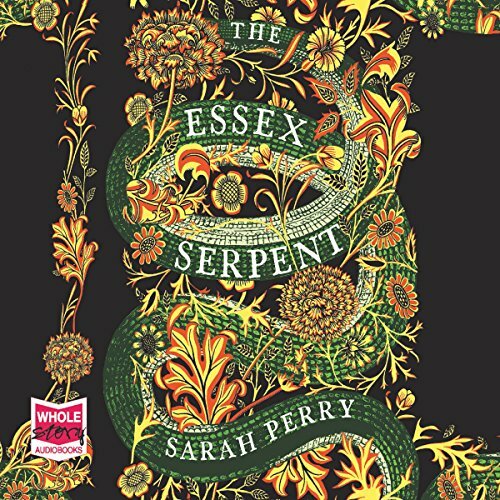 The sense of place in Essex in which the terrifying serpent does or doesn't live is beautifully created as are the contrasts between London city and the Marshes; the relationship between the widow Cora Seaborne (blissfully released by the death of her unpleasant husband) and William Ransome Vicar of Aldwinter is subtly developed; and the background of Cora's passion for bones and fossils and discovery always interesting. But for me this didn't work as an audiobook and that's not the fault of the author or entirely of the narrator. 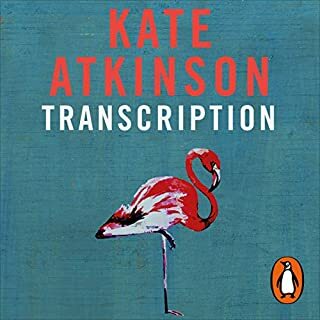 The difficulty I found was that the story is so dense with ideas, incident, character, description, thoughts, historical themes and so on that listening to it is too fast, even confusing. I needed to flick back and re-read a page; dialogue can be read quickly, but the passages dense with ideas need to be read slowly and thought about. 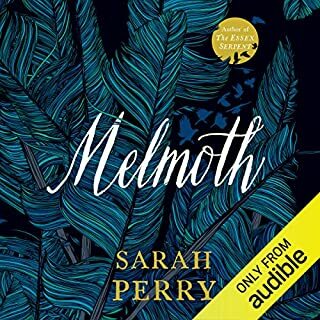 Sarah Perry constantly challenges the reader as well as the characters and that requires thinking and reading at my own pace. 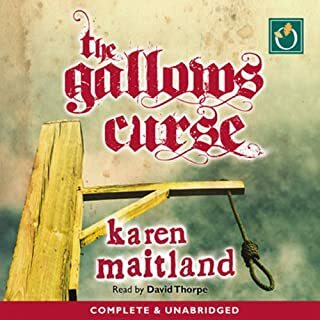 The narration is accomplished as it is a very complex work with many 'voices', but I found some of the rural Essex characters mere caricatures of what sounded like stereotypical exaggerated West Country, which just clogged up the story already brimful of other demands on the listener. After having read the reviews of this book I decided it must definitely be something for me. Unfortunately, it quite failed to catch my interest. It was beautifully written and very well narrated so I did enjoy the parts of it where I really listened. But it was extremely difficult to keep my attention on the book. Over and over again I found that I was thinking of other things while listening. Perhaps because the characters left me indifferent. Perhaps because there were so many issues that were mentioned but never discussed more deeply: science versus superstition (and religion), poor housing in London, unloved (?) children, the role of women etc. etc. Didn't do it for me. Like some other reviewers, I am mystified by the hype around this book. 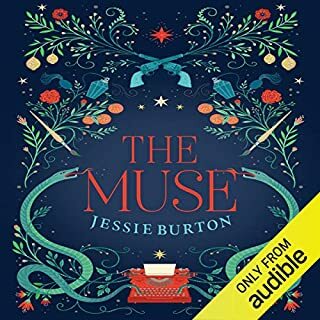 I struggled to keep my concentration on this as an audiobook, not necessarily because of the narration, which is OK-ish, but because of lack of a comprehensive storyline. Very occasionally my attention was quickly drawn back e.g. the knife attack. 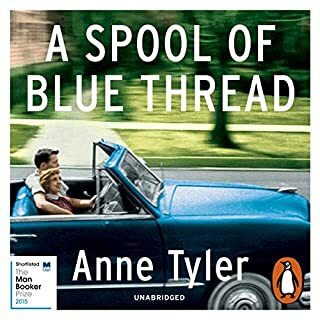 Perhaps this is one to read and/or one for the Book Club, but either I've missed a great deal, or this book is just not what all the publicity tried to sell it as. disappointed to find its just a romance, not a 'mystery'. 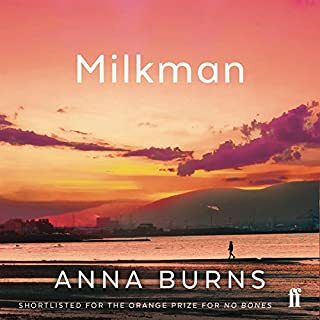 Well written and the story's ok, but the reader is bad - doesn't know what half the words mean and gives the wrong intonation to sentences, destroying the effort put into the arrangement of word's by the author. 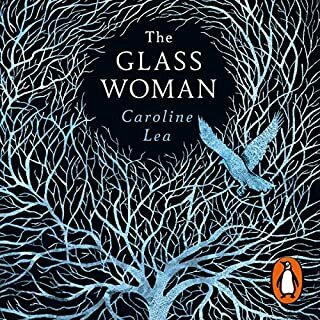 This is a marvellous book where every character fascinates and holds an equal place in the story. The men and women here are driven by intellectual ambition, love and strong moral ethics, be they religion, socialism, or the desire to drive things forward by occasionally ruthless means. This evokes the time when people were striving to change the old order and build a better future (rather than dismantling it), and their mistakes and blunders make a compelling tale. 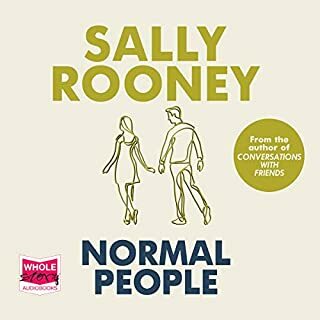 Rural Essex is a wonderful backdrop and the author conveys it as a unique and distinctive estuary landscape with its own distinct culture rather than being an extension of London's urban sprawl. 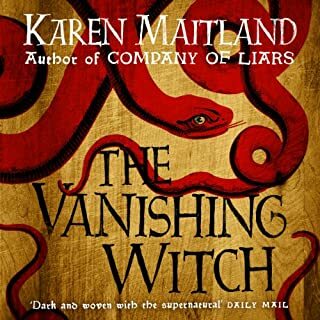 The narrator does a magnificent job with some difficult material. This is a book that is very difficult to categorise and describe but tremendously easy to savour and enjoy. This book had a lot to live up to after months of hype and excellent critical reviews and for me it definitely was a treat. 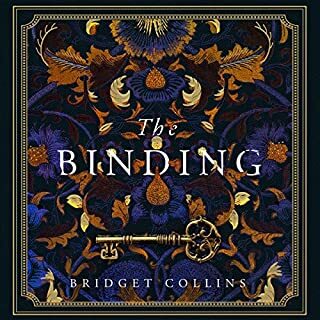 It reminded me somewhat of a Gothic novel, full of surprising twists,suspense and implied horror. The female characters were intriguing individuals. Some of them were women ahead of their time, striving to make a mark in a male-dominated society and, for various reasons, trying to avoid being shackled to men and the commitments of motherhood. And yet they are pursued by men, despite their unconventional interests in science, fossil-hunting, social reform, politics, education and female sexuality. Other female characters are more conventional, caught up in the roles of motherhood and domestic management. The male characters are caught up in a web of careers, class, religion, progress in medicine and unrequited love. Added to this are a twists of repressed sexuality, autism and the suppression of attraction between a vicar and a widow who share interests and a common love/admiration for the vicar's Tubercular wife.The Essex landscape and customs are beautifully described as is the terror that spreads throughout a country community when a mythic beast known as The Essex Serpent is thought to have returned to the vicinity, heralded by an unexplained death.The story moves slowly from time to time but the quality of the story, the details of the plot and the very capable narration make up for this. Well worth trying if you enjoy complex historical novels. What would have made The Essex Serpent better? 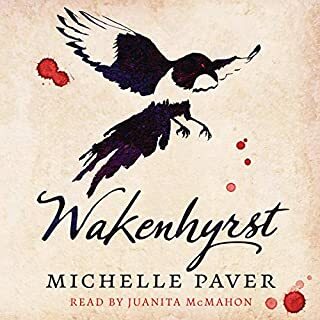 The narrator's voices were just awful and I couldn't concentrate on the story because of it. Long and laborious. Has The Essex Serpent put you off other books in this genre? This might be a good story in print, it's hard to tell as the poor narration is far too off putting. I'm not sure the narrator has ever heard another human speak. Ridiculous accents and attempts to distinguish between characters. From what I have heard, sounds like a below par nature based novel dressed up as something far more mysterious and magical - which never delivers. Excellent story which, if you know the area, gives the evocative feel you get when you live or stay there. Used to run the Colchester Hospital Book Club. Definitely one I'd have recommended we read... possibly discussing in the Victory in Mersea over a pint!!! 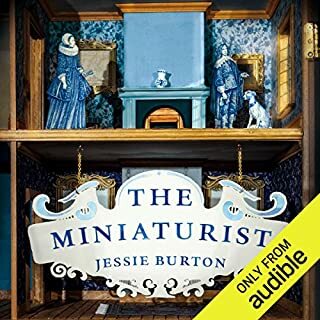 This is a general plea to the producers and narrators of audiobooks: a book is not a screenplay, and reading a book is not an enactment of a play. So why, oh why, must narrators insist on acting out a book? Juanita McMahon has a lovely reading voice: articulate, gentle and almost perfect. But what possesses her to portray every male character as a blustering buffoon or every female one a simpering simpleton, I do not know. It ruins the book. We are not children in need of the acting out of stories (for that I turn to the theatre or to television). We simple want a story beautifully told. I'm only half-way through the book and I am truly interested in the story but I don't think I can carry on. This is the third audio book in a row where I've encountered this problem. So I beg you, fine ladies and gentlemen of audio-land, please stop. Which character – as performed by Juanita McMahon – was your favorite? This book bursts with colour, creativity, passion, history, intelligence, unique characters, and strong women. Perry is obviously an extremely learned writer, and one who is no less engaging for being so. I am totally flabbergasted at the negative reviews here. This is something bordering on a masterpiece; we don't often see such novels written these days. At its heart is a meditation on faith and reason, which might sound boring, but Perry truly makes it fascinating, seamlessly embedding it within the interactions between characters as she does. If it makes a difference to potential readers, I love both contemporary and classical fiction. I enjoyed the first half, but don't think I was completely hooked until the second. It was definitely worth hanging in there. There are some truly breathtaking passages especially towards the end of the novel. Enjoy!